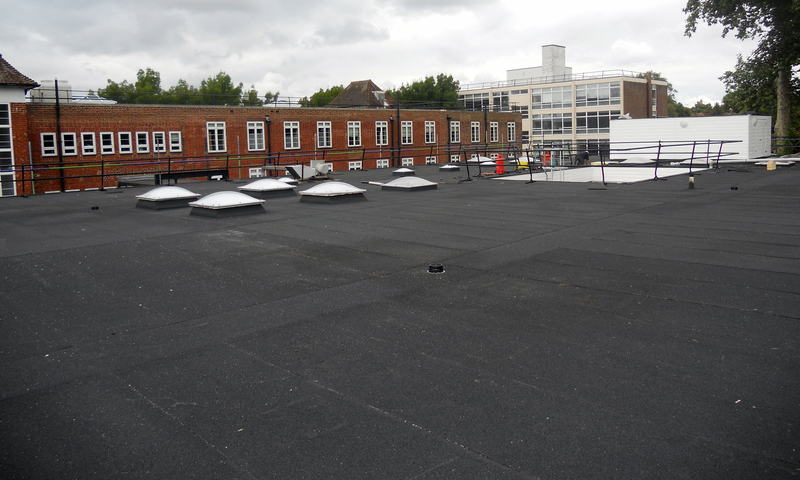 Happe Contracts has recently completed an extension to the Wickham Common Primary School for the London Borough of Bromley. The 280sqm. project has greatly improved the schools teaching facilities. Our team worked around the clock, seven days a week to minimise any disruption to the client. At a total cost of £250,000 the project was completed within twelve weeks and comprised a complete build, from foundations through to aluminium windows, flooring and interior fit out.